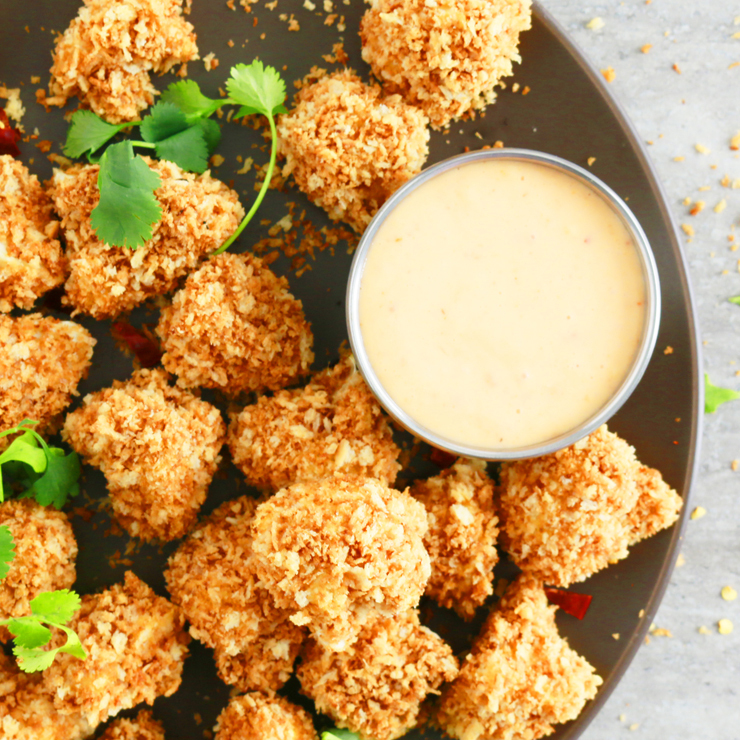 This bang bang cauliflower recipe features crispy baked cauliflower bites with the most delicious sweet chili mayo. ‘Tis bangin good!! !